New Players only. Offer Valid on first 3 deposits only. Bonus spins (14 days expiry) will be credited based on deposit amount. 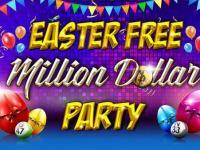 Min deposit £10, Max 10 spins will be credited per day. 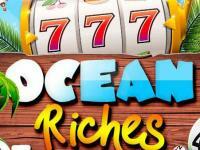 Winnings from bonus spins will be in form of games bonus (14 days expiry) and wagering of 40X on slots apply. Max bonus on spins is 5 games bonus. Need to login to claim spins for the day. Looking for a fun way to spend some time on the internet? Look into Comfy Bingo, a place that is full of fun and excitement. 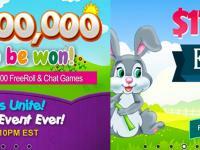 Take your chances on many prizes and cash that you can win. Not only will they give you 15 pounds to sign up, but they will match your first deposit by 300%. Comfy Bingo is a fantastic site filled with people from all over the world. They will give you money to sign up to play on their site. Not only that but the first deposit is matched up to 350%, and they have other deals for deposits made after that, which will match up to 300% depending on what sort of account you have and the loyalty points you earn by playing on the site! To see specific details check on their promotions page, and the deposit specials. 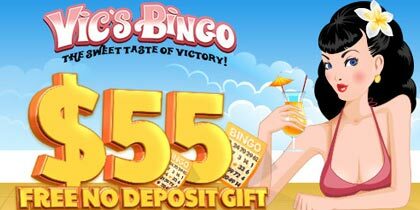 Comfy Bingo has several ways that you can deposit money on your account, and receive your winnings. These include, MasterCard and Visa, Delta, Switch and Solo, Neteller, UKash and Pay safe. Cash outs are processed on a daily schedule, with a minimum of 50 pounds requested. Allow 3 days for processing of cash outs. 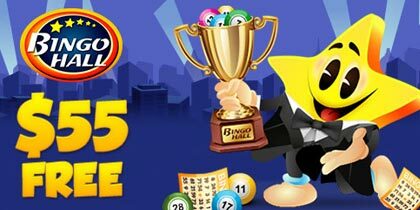 Graphics on the site are outstanding, you have many games to choose from which include 80 ball bingo and 90 ball bingo, a variety of slots, and instant games. 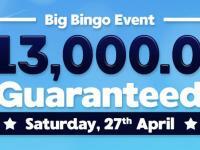 With two main bingo rooms that you can choose to play out of. Comfy Bingo has some great promotions including ways that you can win extra bingo bucks daily, and even a buy one get one free on the bingo cards. Weekdays they run a 75 pound guaranteed pot game, and on weekends it is up to 1000 pounds coverall games. 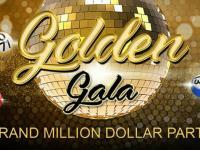 Weekly and nightly tourneys, buy one get one free on bingo cards and many others, check out their promotions page for more information. Comfy Bingo has an email form that you can fill out for support. Unfortunately there are a few sites that only have this option for support, which makes solving those problems a bit harder. But they strive to get an answer for your problem as quickly as possible. Comfy Bingo seems to be a very well set up site. Short of the support problem with only having an email form and no phone or live support offered. They have many chances to get some great prizes and money from many tournaments and promotions that they run. 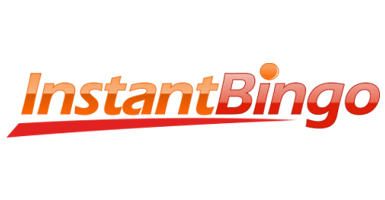 Several ways are available to fund and withdraw money, which seems to be one of the most offered so far on bingo sites. Don’t forget they will also give you money to sign up, and match your deposits up to 350%.